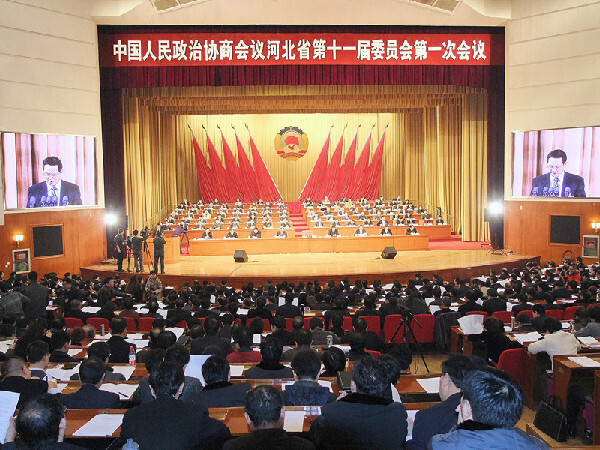 The first session of the 11th Hebei provincial Chinese People’s Political Consultative Conference (CPPCC) opened on Jan 25, at the Hebei Conference Hall, in Shijiazhuang, the provincial capital. Tian Xiangli, a member of the Hebei CPPCC standing committee, greeted everyone at the meeting warmly and praised the 10th provincial CPPCC’s work. 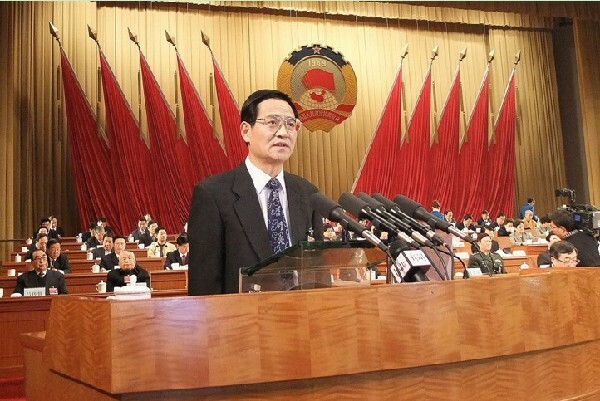 Fu Zhifang, the chairman of the Hebei CPPCC, reported on the 10th CPPCC standing committee’s work, summing up the experience they got over the past five years and indicating that the next five are a critical period for the province in developing a more prosperous society. In facing the new challenges and tasks, the committee needs to take full advantage of everything it has and make a difference and contribute to an economically strong, harmonious Hebei and reach its ambitious goal of building a more prosperous society.